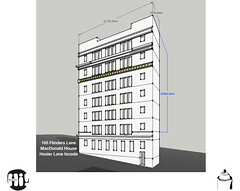 Hosier Inc (Hi!) 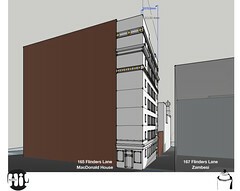 is the association of residents, businesses, artists, organisations and the general public who are interested in the Hosier and Rutledge laneway precinct. 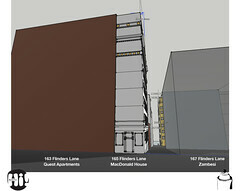 If you love Hosier and Rutledge Lanes, get involved – join now by submitting the form below. Enhance laneway discourse amongst the greater community. Develop laneway advocacy with City of Melbourne (COM). Focus for grants and financial assistance and fund-raising activities. Develop ‘risk management’ strategy for laneway users. We’re asking for an annual membership fee to cover basic association costs, and we thing this small token will encourage members to actively promote the goodness of our goals. To make a payment come to any of our meetings to pay in person – or contact us for details to make an online deposit. Your voice is important. The outcomes will be driven by your input. 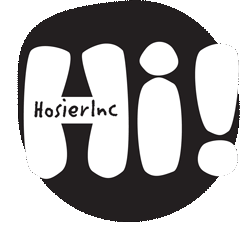 To get news and updates by mail sign up to the Hosier inc mailing list – we’re using MailChimp to keep your details private and secure.